It’s been an up-and-down year for Fox’s X-Men franchise so far. Deadpool got 2016 off to a strong start with its record-breaking run, while X-Men: Apocalypse has proven to be a disappointment both critically and commercially. But here’s another spot of good news for all you mutant lovers: FX has just given a series order to Legion, an X-Men TV spinoff from Fargo showrunner Noah Hawley. Dan Stevens, of Downton Abbey and The Guest fame, plays David Haller, “a troubled young man who may be more than human.” (Fans of the X-Men comics might know the character as the son of Charles Xavier, a.k.a. Professor X.) Along with the announcement comes the first photo of Stevens in character, which you can see below. As officially revealed on Marvel.com, FX has ordered an eight-episode first season for Legion. Shooting is to begin this summer in Vancouver for an early 2017 premiere on FX. In addition to Stevens, the show also stars Rachel Keller (Fargo), Jean Smart (Fargo), Aubrey Plaza (Parks and Recreation), Jeremie Harris (A Walk Among the Tombstones), Amber Midthunder (Hell or High Water), Katie Aselton (The League), and Bill Irwin (Interstellar). The show hails from FX Productions and Marvel Television. Haller looks like he’s in rough shape, though maybe that’s just thanks to his unkempt appearance and that sickly yellow lighting. Stevens, who made a huge splash in Adam Wingard’s The Guest, certainly looks like he’s got the right intensity for the role. Hawley will serve as an executive producer along with X-Men and Marvel vets Lauren Shuler Donner, Bryan Singer, Simon Kinberg, Jeph Loeb, and Jim Chory, as well as Fargo‘s John Cameron. Hawley is a favorite at FX, thanks to the success of Fargo, and he’s also currently working on an adaptation of Kurt Vonnegut’s Cat’s Cradle for the network. 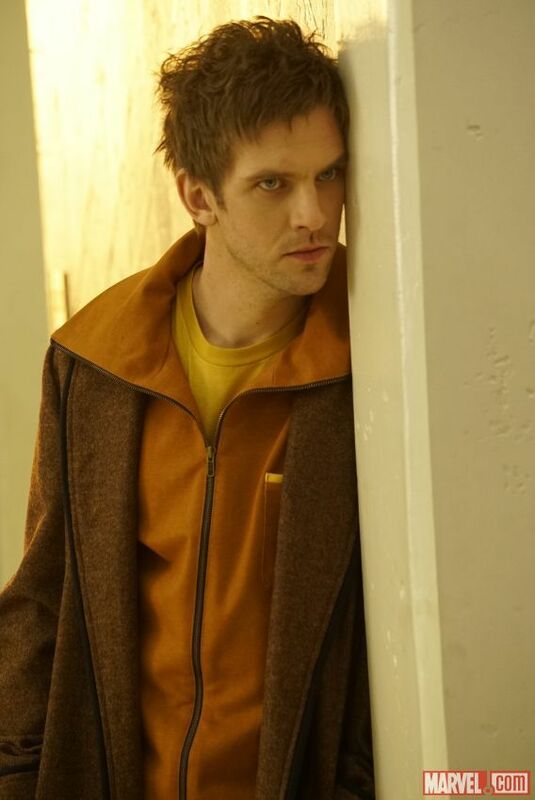 The post FX Orders X-Men Spinoff ‘Legion’ to Series; See the First Photo of Dan Stevens as David Haller appeared first on /Film.